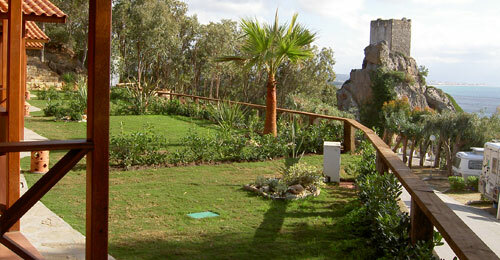 Brasil Bungalow (2 pax) Independent with magnificent sea views and sunset. Garden Bungalow (4 pax) With terraze and large private jarden. Simple Bungalow (2 pax) Close to the pool. 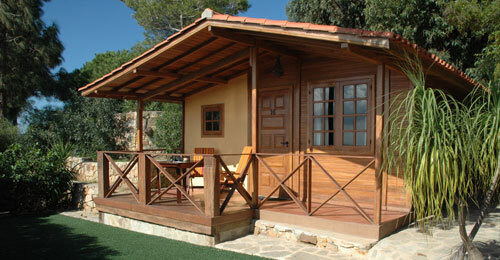 Overlooking the sea, with one bedroom bungalow, surrounded by grass and vegetation a few meters from the pool. Possibility of additional bed for child. Prices per night include selected bungalow, two people and a vehicle. 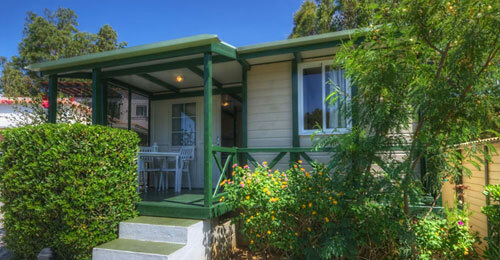 Bungalows include sheets, blankets, towels, kitchen, frigirífico, kitchen, heating, hot water and TV. li>Maximum 4 paxby bungalow.